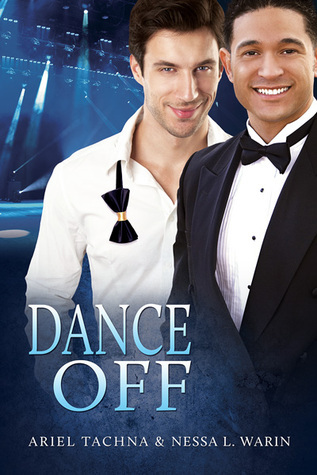 Dance Off by Ariel Tachna and Nessa L. Warin is an absolutely sweet love story that, for me at least, gets bogged down by one of the plots points that probably pulled readers in…a reality show dance competition ala Dancing With The Stars. Ariel Tachna has always had the ability to bring forth believable and mostly lovable characters in her stories. 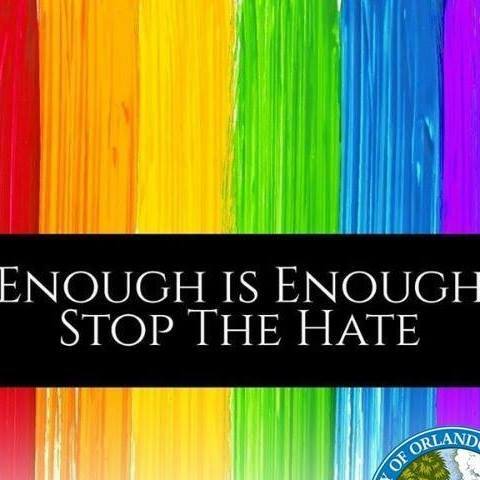 The same can be said for Nessa L. Warin. All of their characters have layers to their personalities, including quirks you either understand and love or frustrate the heck out of you. All of that can be found here. I thought the tv dance competition plot was a great element to wrap a romance around. But here’s the thing. I only moderately enjoy watching it on tv (mostly for people like Jerry Springer dancing their hearts out and like surprises along the way). So for me, there was too much dance background going on here. A few dance partners ok, here all the of the couples are well represented here. Their characters are well defined and their actions believable but I thought after a while they took up too much of the “stage”, and it took away from the main characters and the evolving romance. I would rather have had more of JC’s Abuela and endearing family, than a host of dancing couples. When JC’s family merrily intruded, to great effect, upon JC and Olivier relationship and the dancing competition, the story leapt back to life after flagging somewhat under the details of the competition. I adored that family and could have happily spent a lot more time with them instead of the dancers. No, I came for the romance that I knew Ariel Tachna and Nessa L. Warin would create between Olivier and JC. And that didn’t disappoint. I loved these characters and rooted for them the whole way through the story and dance off. The authors made their men real, with their doubts, flaws, and passions. 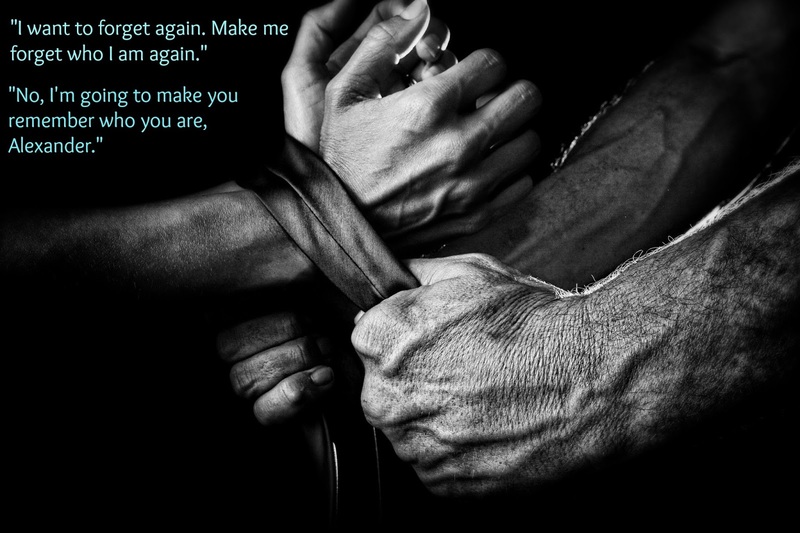 I could see so easily their attraction to each other as well as the obstacles that arose around them. If you are looking for a sweet romance and love reality shows along the line of Dancing With The Stars, this story is for you. I enjoyed my time with the main characters, even if the dancing competition got a little overwhelming for me. Pick it up and decide for yourself. It’s Spring and love is in the air, even on the dance floor! Cover art by Bree Archer. The artist did a good job depicting the characters. It’s charming and pulls you right in. This entry was posted in Book Reviews, Books, Contemporary fiction, Dreamspinner Press, LGBTQ Book Reviews, M/M Book Reviews, M/M Contemporary Fiction, M/M Fiction, M/M Romance, Uncategorized and tagged authors Ariel Tachna and Nessa L. Warin, Dance Off by Ariel Tachna and Nessa L. Warin, gay athletes in fiction, reality dance show competition element.